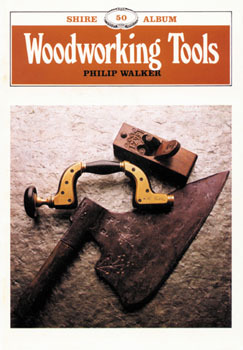 Philip Walker gives a basic idea of what the woodworking tools were like in the main historical periods and shows the variety of forms which these basic tools have assumed at different times and places. From prehistoric times, man has been making homes and furniture out of wood, making the tools we use to make them of special interest. This book describes the tools and techniques of woodworkers throughout history, providing an exciting account for anyone interested in woodworking.